Spec. 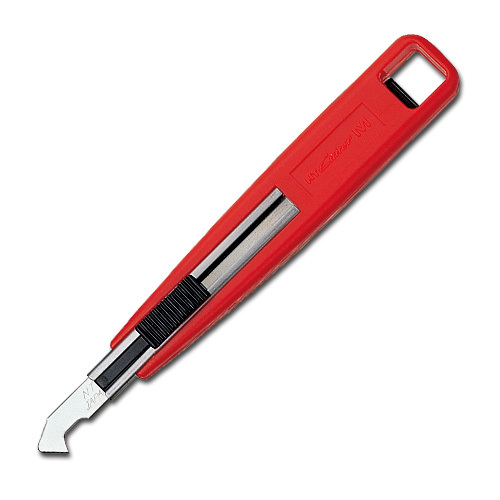 Convenient craft cutter that comes with replacement blades for both plastic and design cutters. Design cutter blade is ideal for making model, DIY and removing burrs on plastic.